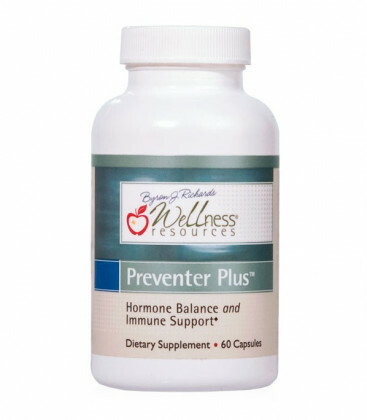 Preventer Plus™ provides nutrients that support healthy estrogen metabolism and clearance of toxins. 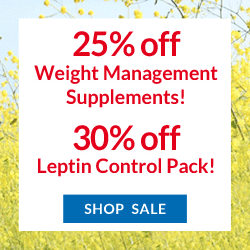 * Includes cruciferous vegetable concentrates for a healthy body. Now contains more resveratrol and green tea extract! Other Ingredients: cellulose capsule, cellulose, silica, magnesium stearate .